As NPR's Southwest correspondent based in Austin, Texas, John Burnett covers immigration, border affairs, Texas news and other national assignments. In 2018, he won an Edward R. Murrow Award from the Radio-Television News Directors Association for continuing coverage of the immigration beat, and he was invited to participate in a workshop on Refugees, Immigration and Border Security in Western Europe, sponsored by the RIAS Berlin Commission. Though he is assigned to the National Desk, his beat has sometimes stretched around the world. 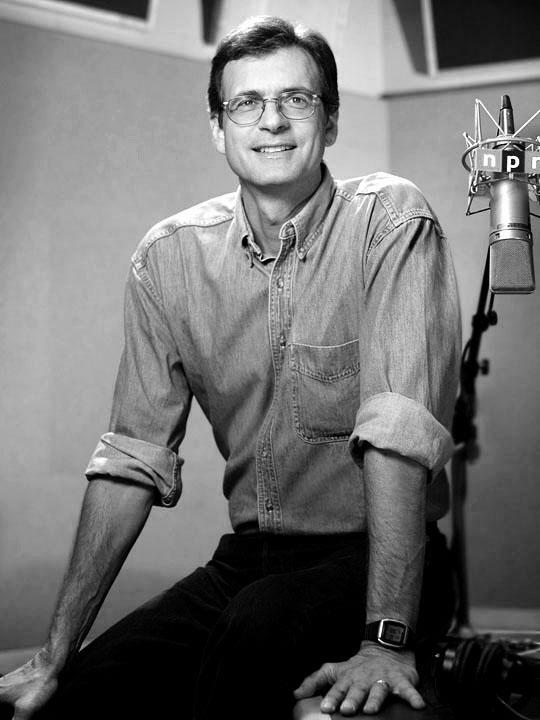 He has filed stories from more than 30 countries since joining NPR in 1986. In 2012, he spent five months in Nairobi as the East Africa Correspondent, followed by a stint during 2013 as the network's religion reporter. His special reporting projects have included working in New Orleans during and after Hurricane Katrina, as an embedded reporter with the First Marine Division during the 2003 invasion of Iraq, and continuing coverage of the U.S. drug war in the Americas. His reports are heard regularly on NPR's award-winning newsmagazines Morning Edition, All Things Considered, and Weekend Edition. 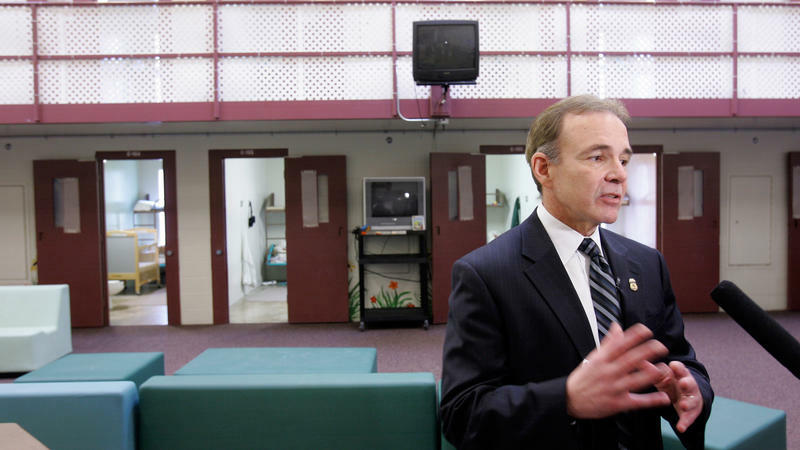 Burnett's 2008 groundbreaking four-part series "Dirty Money"—which examined how law enforcement agencies have gotten hooked on and, in some cases, corrupted by seized drug money—won three national awards: a Scripps Howard National Journalism Award for Investigative Reporting, a Sigma Delta Chi Society of Professional Journalists Award for Investigative Reporting, and an Edward R. Murrow Award for the accompanying website. His 2007 three-part series "The Forgotten War," which took a critical look at the nation's 30-year war on drugs, won a Nancy Dickerson Whitehead Award for Excellence in Reporting on Drug and Alcohol Problems. In 2006, Burnett's memoir, Uncivilized Beasts & Shameless Hellions: Travels with an NPR Correspondent, was published by Rodale Press. In that year, he also served as an Ethics Fellow at the Poynter Institute for Media Studies in St. Petersburg, Florida. In 2004, Burnett won a national Edward R. Murrow Award for investigative reporting for his story on the accidental U.S. bombing of an Iraqi village. His work was singled out by judges for the Alfred I. duPont-Columbia University Award honoring the network's overall coverage of the Iraq War. Also in 2003, Burnett won a first place National Headliner Award for investigative reporting about corruption among federal immigration agents on the U.S.-Mexico border. In the months following the attacks of September 11, Burnett reported from New York City, Pakistan, and Afghanistan. His reporting contributed to coverage that won the Overseas Press Club Award and an Alfred I. duPont Columbia University Award. In 2001, Burnett reported and produced a one-hour documentary, "The Oil Century," for KUT-FM in Austin, which won a silver prize at the New York Festivals. He was a visiting faculty member in broadcast journalism at the Poynter Institute for Media Studies in 2002 and 1997. He received a Ford Foundation Grant in 1997 for a special series on sustainable development in Latin America. Burnett's favorite stories are those that reveal a hidden reality. He recalls happening upon Carlos Garcia, a Mexico City street musician who plays a musical leaf, a chance encounter that brought a rare and beautiful art form to a national audience. In reporting his series "Fraud Down on the Farm," Burnett spent nine months investigating the abuse of the United States crop insurance system and shining light on surprising stories of criminality. Abroad, his report on the accidental U.S. Air Force bombing of the Iraqi village of Al-Taniya, an event that claimed 31 lives, helped listeners understand the fog of war. His "Cocaine Republics" series in 2004 was one of the first accounts to detail the emergence of Central America as a major drug smuggling region. But many listeners remember the audio postcard he filed while on assignment in Peshawar, Pakistan, after 9/11 about what it was like being, at six-foot-seven, the "tallest American at a Death-to-Americarally." Prior to coming to NPR, Burnett was based in Guatemala City for United Press International covering the Central America civil wars. From 1979-1983, he was a general assignment reporter for various Texas newspapers. Burnett graduated from the University of Texas at Austin with a bachelor's degree in journalism. Imagine a small, developing nation whose education system is severely lacking: schools are poorly funded, students can't afford tuition or books, fewer than half of indigenous girls even attend school — and often drop out to take care of siblings or get married. 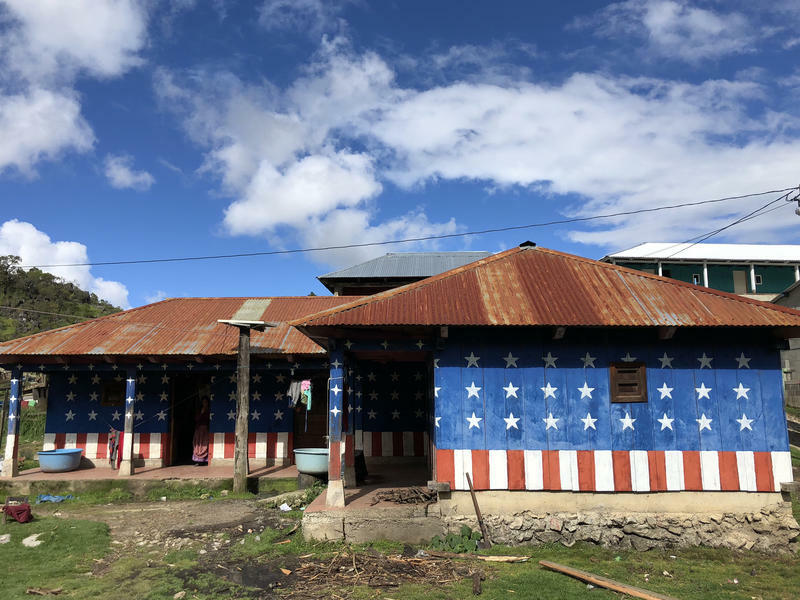 These are the schools of rural Guatemala. Now meet a firebrand educator who thinks he has a way to reinvent schools in Guatemala. His school is called Los Patojos, a Spanish word used in Guatemala that means "little ones." Despite the Trump administration's immigration clampdown, newly released data show the number of Central American families and unaccompanied children crossing the Southwest border illegally has risen sharply. The government blames loopholes in U.S. immigration laws for acting as a magnet for immigrants. But there's another explanation. 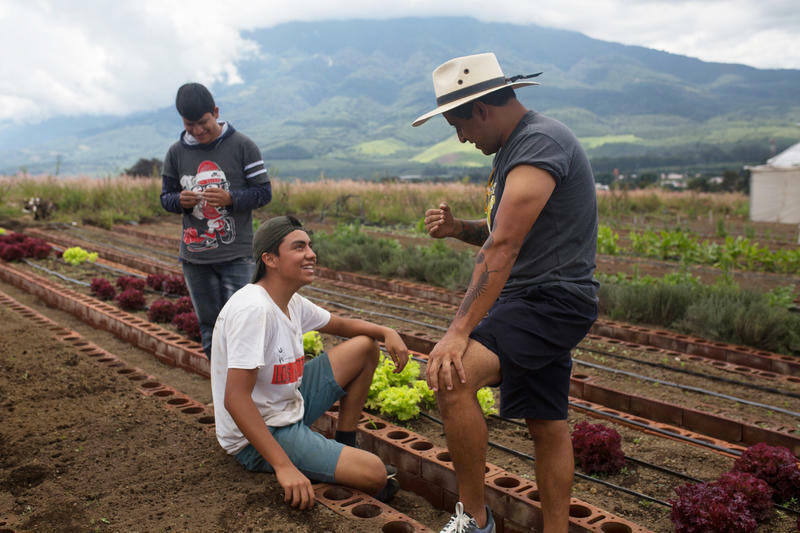 The push factors in impoverished regions in Central America are as powerful as ever. Now that President Trump can no longer separate migrant families apprehended at the border, his administration is preparing to lock them up as a unit. 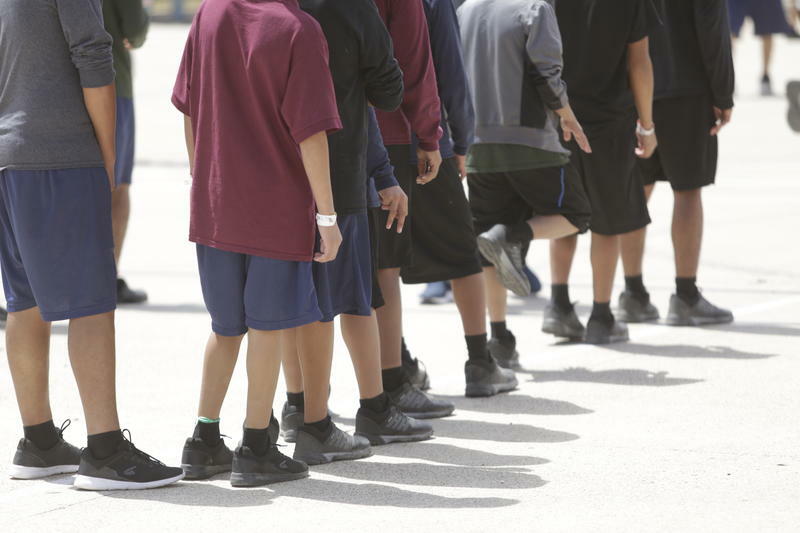 The Defense Department is under orders to confine up to 12,000 immigrant parents with their children on military bases, as a way to deter future illegal immigration. 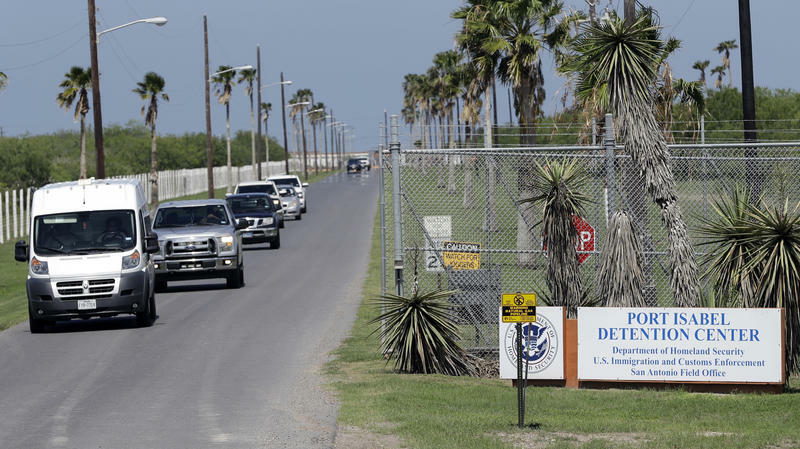 Two installations in Texas plan to start putting up temporary housing after July Fourth. 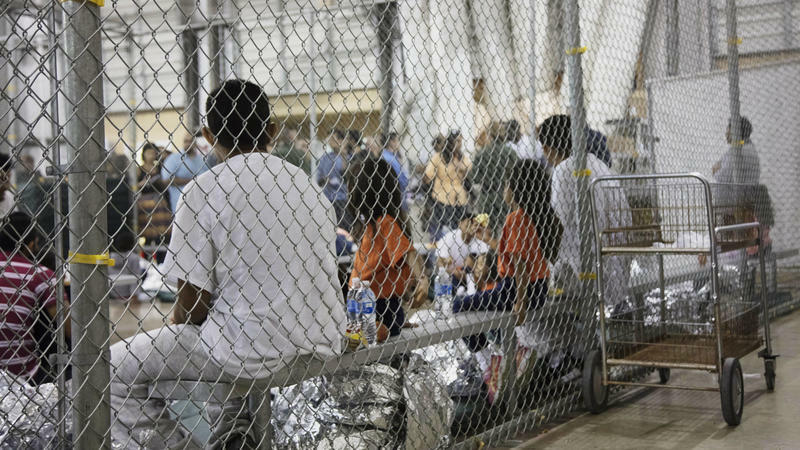 Family confinement has a troubled, litigious history in the United States, and legal advocates for immigrants are preparing for a major battle ahead.